If you require single colour cut vinyl lettering but also want to add a full colour picture or one with shades, tones and fine lines we can include a printed image. 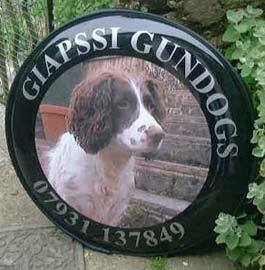 This can be of a size up to 300mm x 400mm and is printed onto the vinyl before it is applied to the wheelcover. 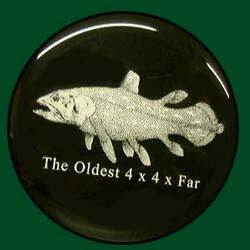 The lettering is usually applied directly to the wheel cover. 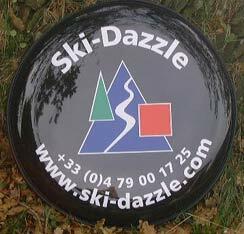 The combination of cut vinyl and printed vinyl cut to shape often produces the best looking wheel covers. 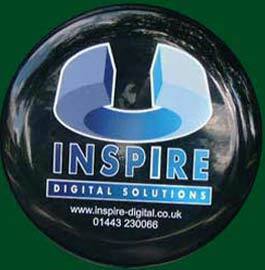 Digital images need to be are of a high enough resolution to be able to enlarge to 450mm (18"). We normally print at 150dpi. If the image is being sent smaller than the final printing size the resolution will have to be a lot higher. Something with a diameter of between 1500 - 3000 pixels would be perfect. If you are not sure about your image, just send it to us and we will let you know if it is suitable.